Social networking site Snapchat has introduced an update that allows users to see the location of their friends on a world map using the GPS capabilities of their phone. 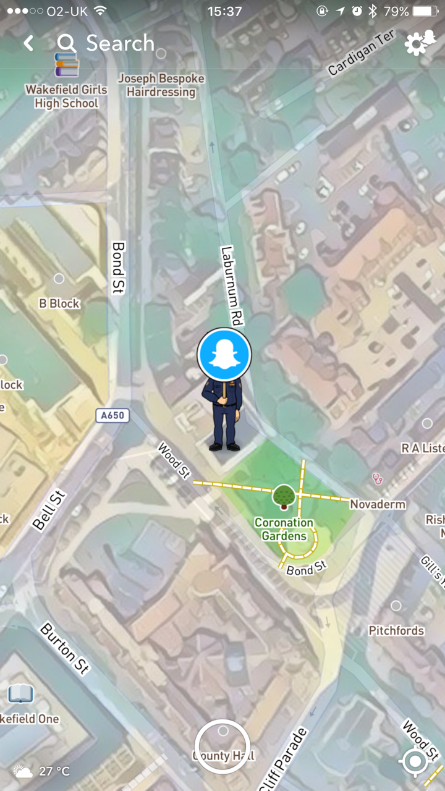 While the new Snapchat map update is meant to help friends meet up and attend events together, there is still a worry that some people may exploit this information. It’s important to know who you are sharing your location with. Snapchat will ask you when setting up map sharing who you want to share your location with. By selecting ‘Ghost Mode’, this means that nobody can see your location. You can also share your location with select friends, or your entire friend list. You can always change who you share your location with by clicking the settings button in the top right hand corner of the map. 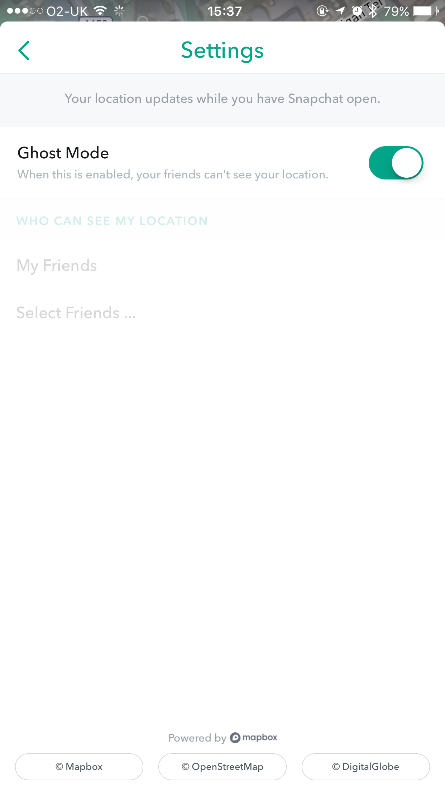 If you have friends that you don’t know on Snapchat, then you can use the ‘select friends’ option to select the friends you would like to share your location with. You can also do this through the settings option in the top right hand corner. 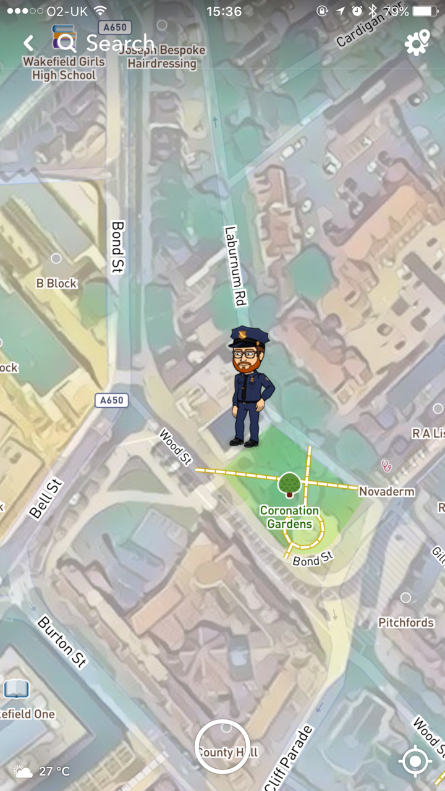 Even if you do not have a ‘Bitmoji’, people can still see your location as a silhouette, and friends will be able to see your username by clicking on the silhouette. Even though it looks like your location is being shared, only you can see your location, and you won’t appear on any of your friends’ maps. Dependant on who you are sharing your location with, your friends will be able to see a very exact location of where you currently are.